Accidental art is the occurrence of set things that have by accident or by natural forces fallen together into a composition that radiates a certain aesthetic beauty. It can occur in nature or simply by means of the randomness of human activity. It can be a quiet natural scene that humans had no hand in creating. It can be a quiet natural scene around objects that society has discarded or focus on architectural lines representing intensity of human endeavor. It can be a crazy juxtaposition of things that stimulate aesthetics, sense of humor, or even mathematical satisfaction that things have fallen into a certain pattern or order that we find pleasing. Ultimately, I am trying to use a photograph to create a visual poem. 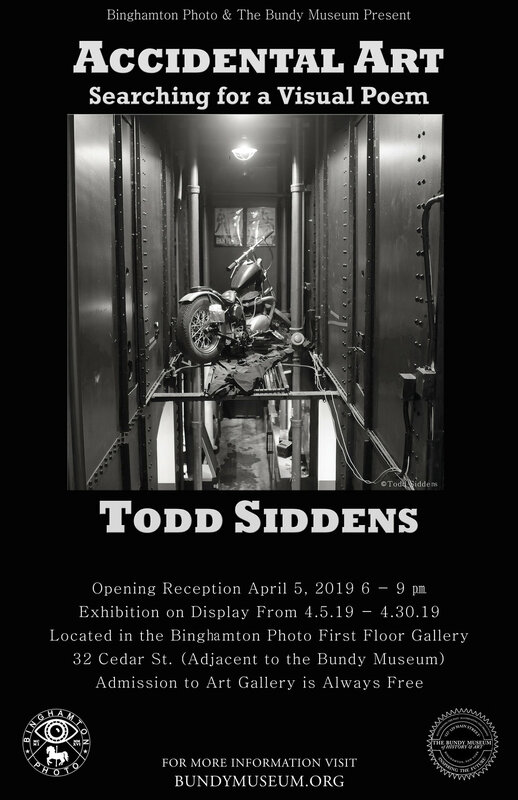 Todd Siddens has been an amateur photographer and art enthusiast for over 50 years.